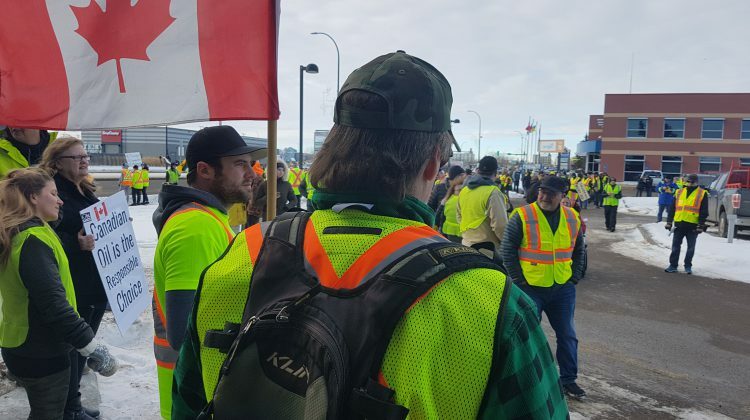 Organizer of Lloydminster’s yellow vest rally, Charlie Medlicott, it planning a second one this weekend at 11 a.m. at city hall. Medlicott says there’s been a good response from the previous rally and she’s been asked by many when the next one will be. Originally she wasn’t looking to do another one until after Christmas but thinks the community has been so supportive that she wants to keep the momentum going. Medlicott is bracing for lower numbers the weekend before Christmas, but she says she may be surprised. Medlicott says some folks have put their travel plans aside in order to attend the upcoming rally. 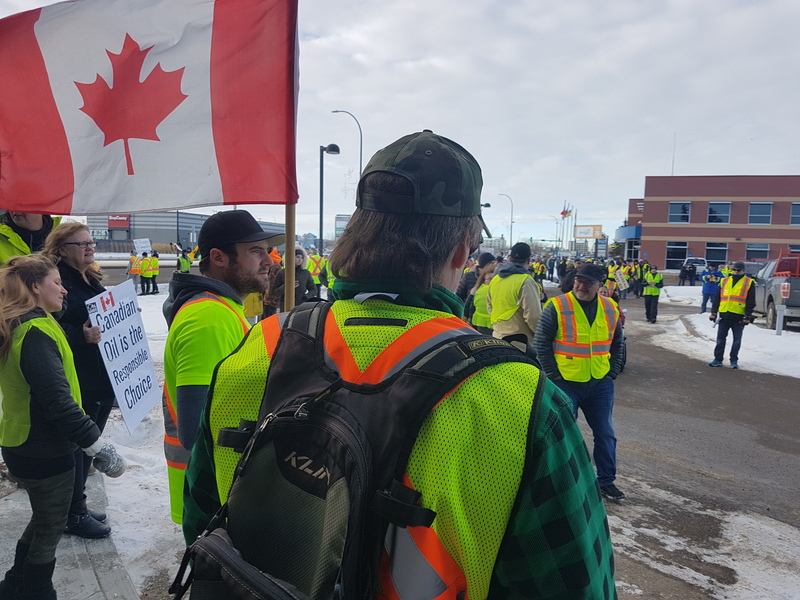 She says while there are no set plans for anything in the new year, some are looking into what they need to do in order to hold a truck rally of their own in support of oil and gas. Medlicott adds that the movement has grown beyond Alberta and that they’ll continue their demonstrations for as long as they have to. “Until we can get a change in government or get something happening out here, we’ll be doing them as long as we have the support for them,” says Medlicott. Medlicott is organizing a local chapter of the yellow vest movement through a Facebook group and looking ahead to more protesting in the new year.